Honor Jesus Christ through prayer, worship and obedience to his Word through the power of the Holy Spirit. Practice spiritual, moral, ethical and sexual purity. Build strong marriages and families through love, protection and biblical values. Support the mission of Consuming Fire Christian Center, by honoring and praying for our pastor, men’s ministry and by actively giving our time and resources. How Can We Keep These Commitments? Be a reader, knower and doer of the Word. 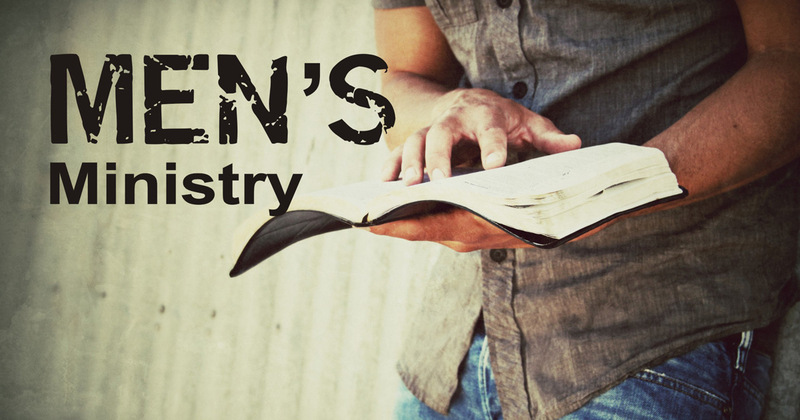 Participate in Christ-center, disciple-making men’s ministry in our church.